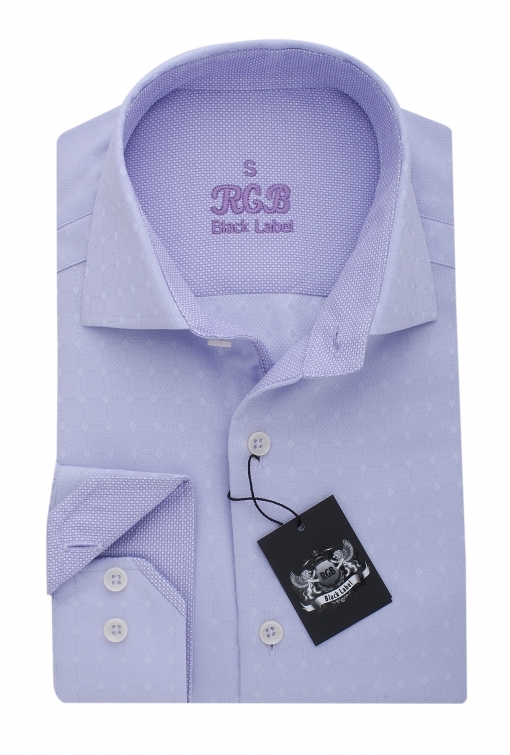 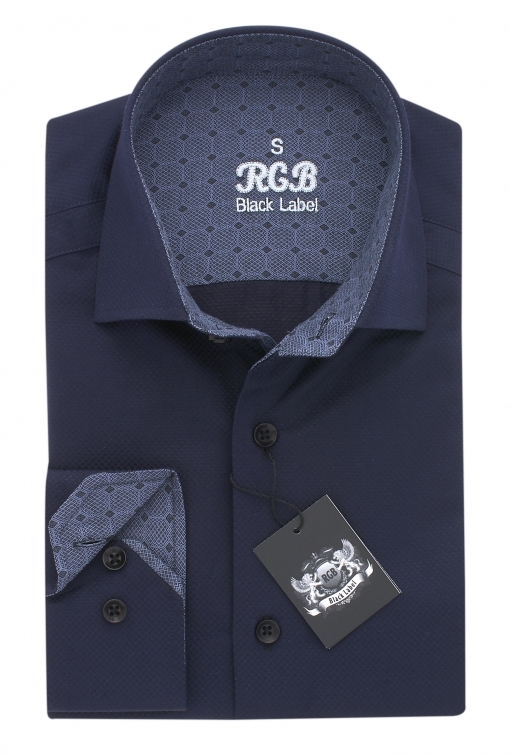 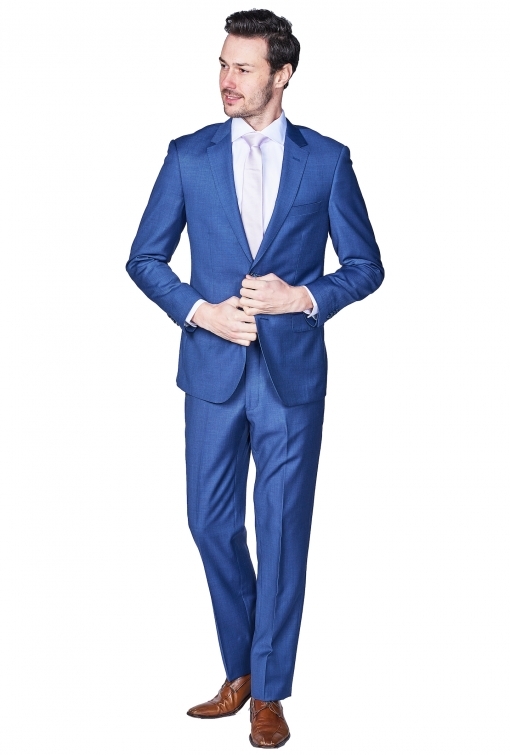 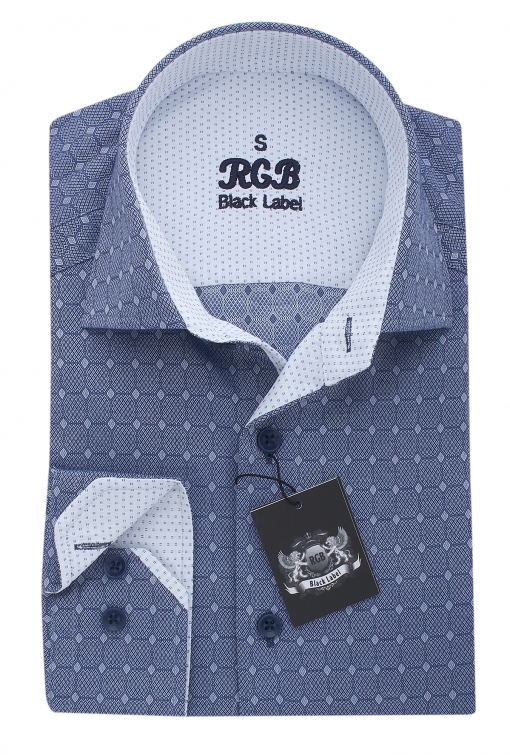 SRG Fashion – Men's suits, sport jackets, tuxedos, and more. 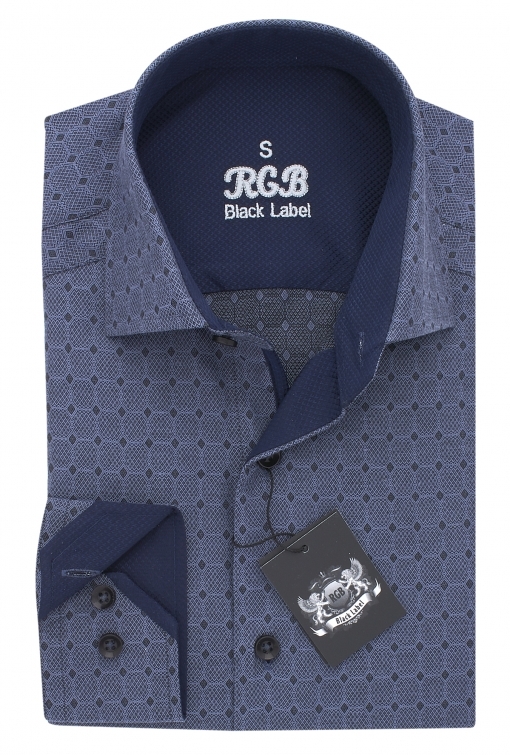 Keep checking as we will continually keep adding new items! 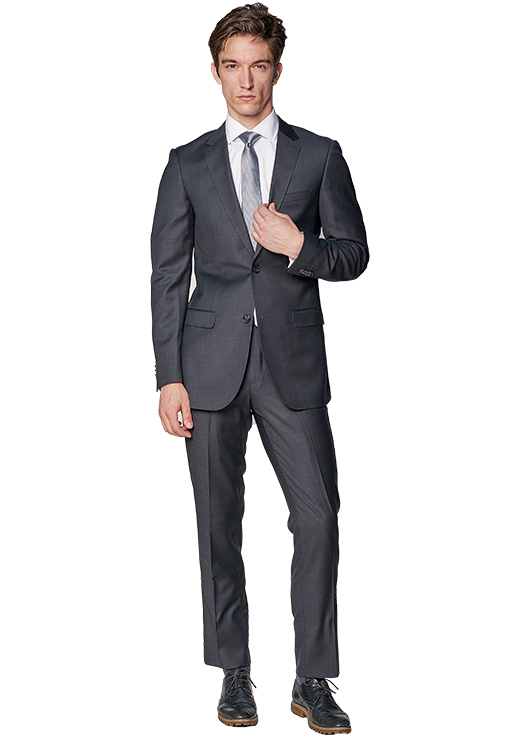 Browse our stylish and affordable formalwear.